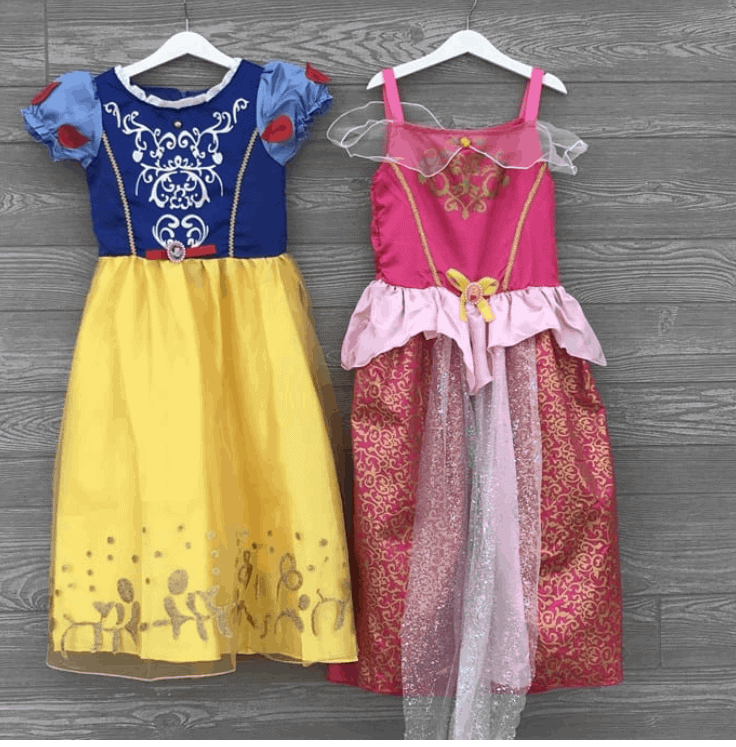 Princess Play Dresses are on sale $14.99 (Was $39.99). These dresses are so beautifully made and make the perfect dress up costumes for any little princesses you have in your life. My daughter used to wear her costumes all the time!! 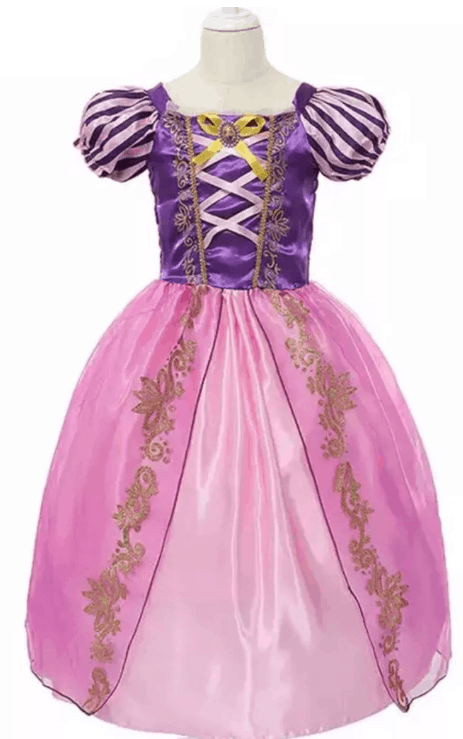 Choose from six different princess dress styles in sizes 2T – 8. Get your Princess Play Dresses here while supplies last at these prices.